PVS Differencing VHD Tmestamp differs to parent VHD. Unable to merge versions into a new merged base because of the following error. Error VHD LIB. VHD Library: Differencing VHD timestamp differs to parent VHD last modified time. Error Number 0xE0060021. To correct this issue you have 2 options that should work for you. I choose the faster one which was manually merging the avhd and vhd files. Your other option is to reverse image the virtual machine and then run the Provisioning Services Imaging Wizard to create a new base image. 1. 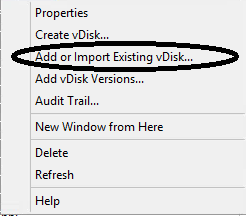 Copy your VHD and AVHD files to a new folder. 2. 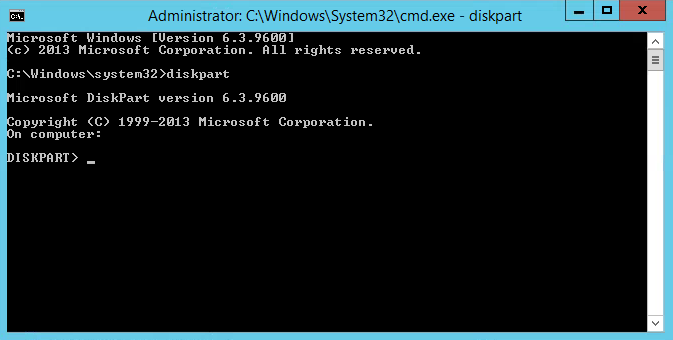 On the server where your VHD and AVHD files are located open command prompt. 3. Type Diskpart and press enter. Replace the number 6 with your specific number of version files that need to be merged. This basically the same process that the PVS Soap service does from the console. 6. Open Provisioning Services Console. 7. 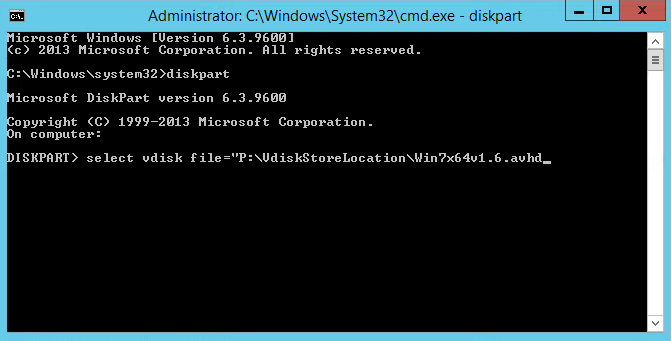 Right click on the Store and select Add or Import Existing vDisks. 8. 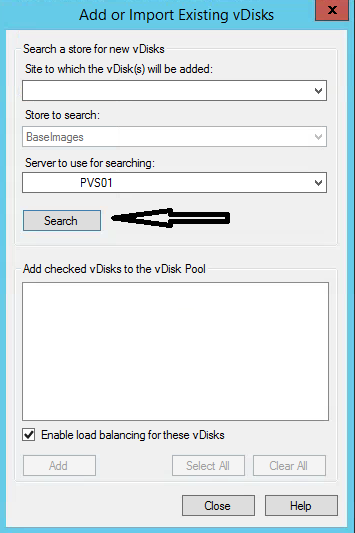 Click Search to locate the new merged base vDisk. Use this new VHD and import into the new store.